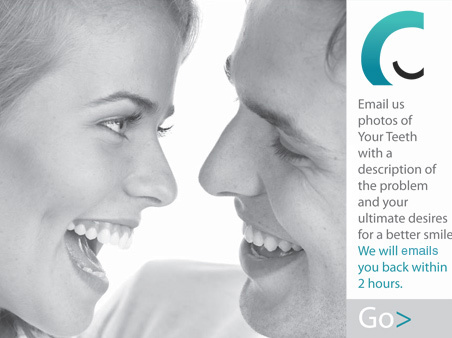 "Cosmetic Dentist of the year 2012 to 2013 Award"
It’s the event that everyone is talking about. 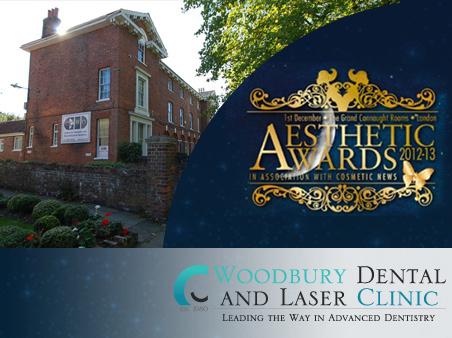 Dr V J Vadgama from the Woodbury Dental and Laser Clinic amongst the few shortlisted finalists. WOODBURY CLINIC is committed to ensuring that your privacy is protected. Should we ask you to provide certain information by which you can be identified when using this website, then you can be assured that it will only be used in accordance with this privacy statement. WOODBURY CLINIC may change this policy from time to time by updating this page. You should check this page from time to time to ensure that you are happy with any changes. The WOODBURY CLINIC Data Controller can be contacted at our practice address or by telephone. We will assist with any questions that you have concerning the protection of your personal data. WOODBURY CLINIC is Registered with the Care Quality Commission (CQC – www.cqc.org.uk) and we also comply with the CQC policy for Patient Records patients records held both offline and online. On contacting WOODBURY CLINIC either via our website, phone, email or in person you will be asked to provide personal information when joining the practice. 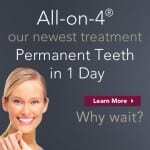 The reason for us requesting and processing this information is to provide optimal dental healthcare to you. You may request details of personal information which we hold about you. If you would like a copy of the information held on you please contact WOODBURY CLINIC directly, via email or telephone: 01580 762323. If you believe that any information we are holding on you is incorrect or incomplete, please write to or email us via info@woodburyclinic.co.uk. We will promptly correct any information found to be incorrect.